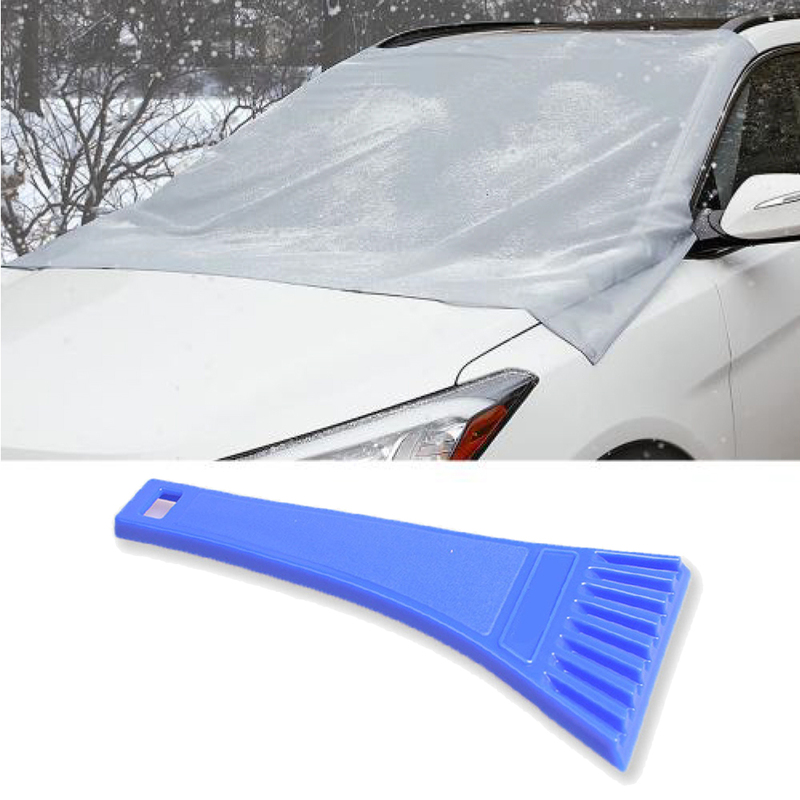 Your car is beauiful inside and out. 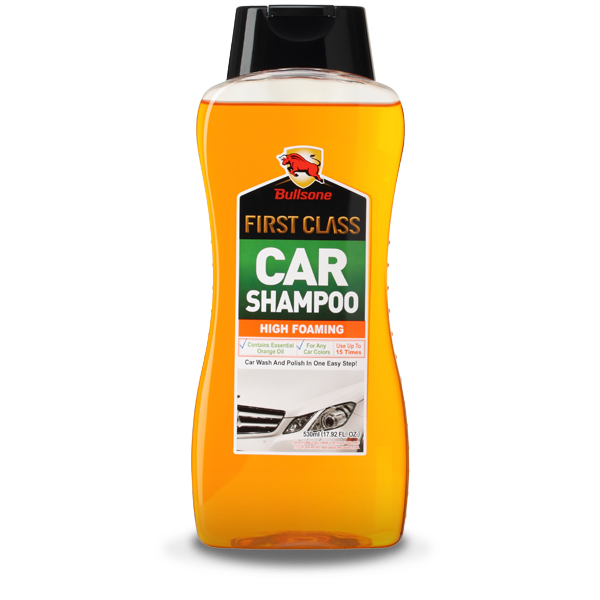 Pamper your car with a spa treatment utilizing foaming shampoos, premium glass cleaners, and first class wax for an exquisite shine. 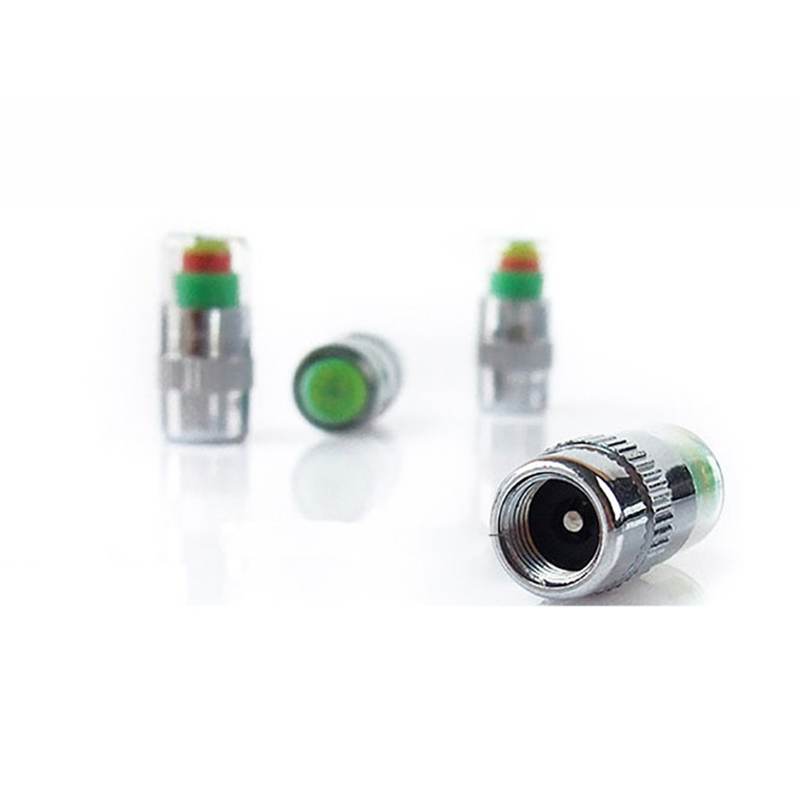 Help your car detox with our fuel system cleansers and keep your car will love you for it. 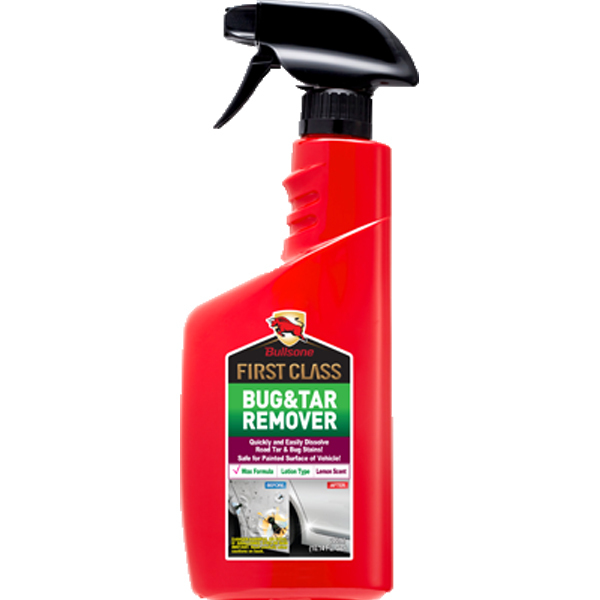 Browse our collection of car/auto detailing and cleaning products below! 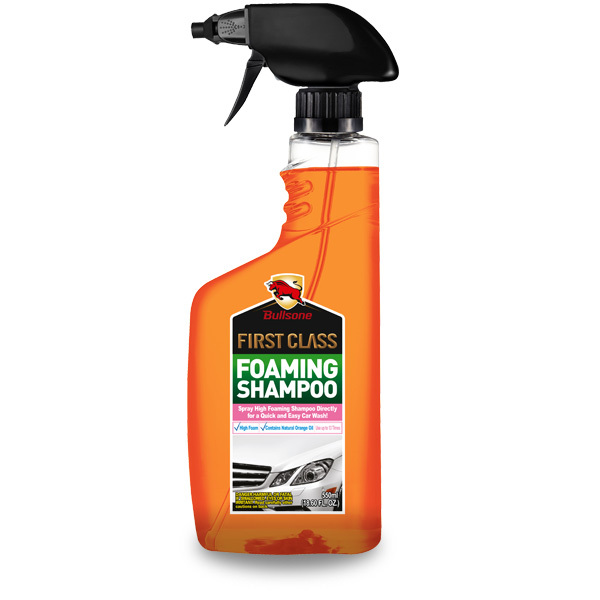 Bullsone First Class Foaming Shampoo - Concentrated Foam Cleans Car Surfaces Safely And Efficiently! 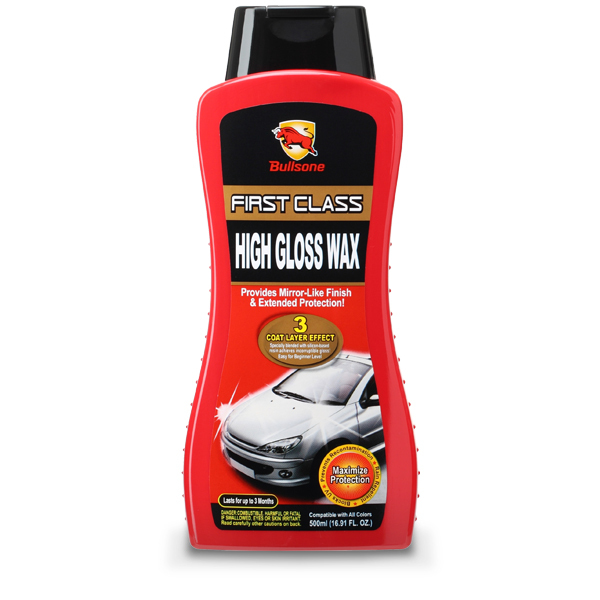 Bullsone First Class High Gloss Wax - Deep Gloss And Outstanding Durability Raises The Class Of Your Car! 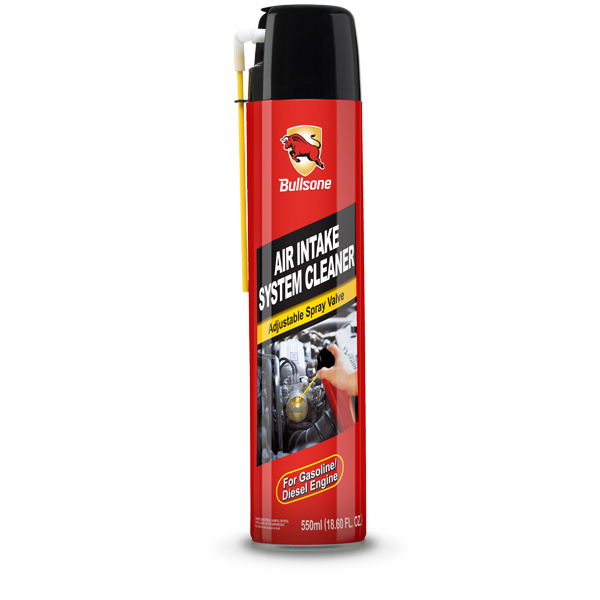 Bullsone Air Intake System Cleaner - Removes Harmful Deposits Inside The Throttle Body! 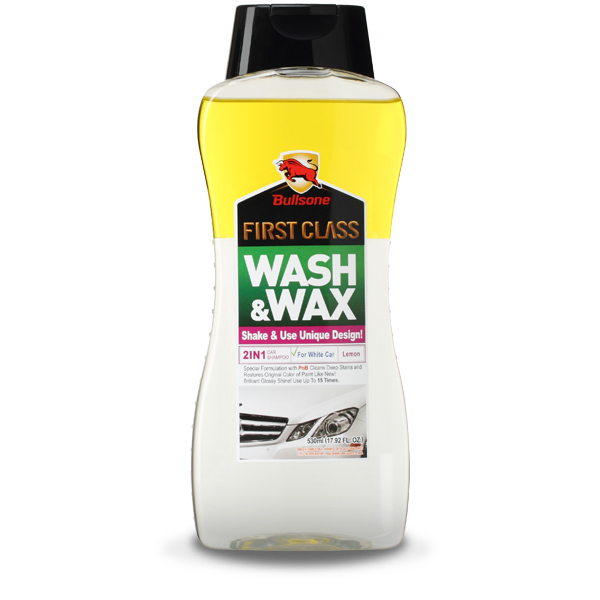 Bullsone First Class Wash & Wax For White Cars [Yellow] - Cleans & Shines At The Same Time!